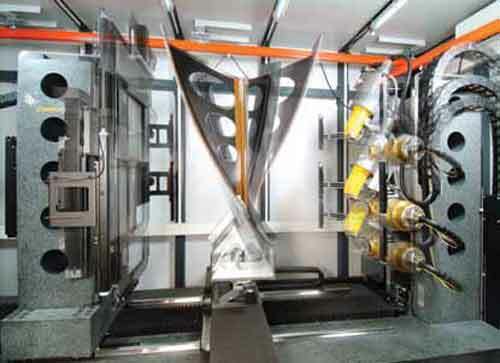 With its granite-based 8-axis manipulation unit, the phoenix v|tome|x L 450 handles even large samples (up to 100 kg (220 lbs) in weight, up to 1300 mm in diameter and up to 2000 mm in height) with highest precision. 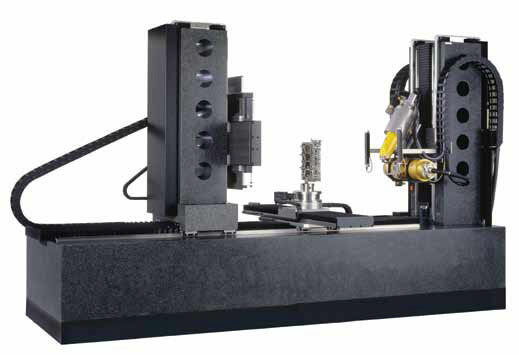 A supplemental detector axis enlarges the detector width up to 1200 mm. 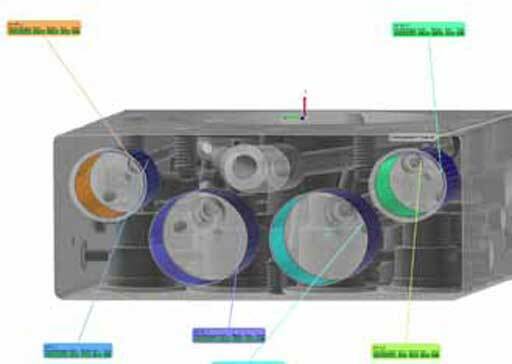 Additional to its 300 kV / 500 W microfocus X-ray tube, the v|tome|x L 450 may come optionally equipped with an extra, 450 kV closed minifocus tube for high absorbing samples. 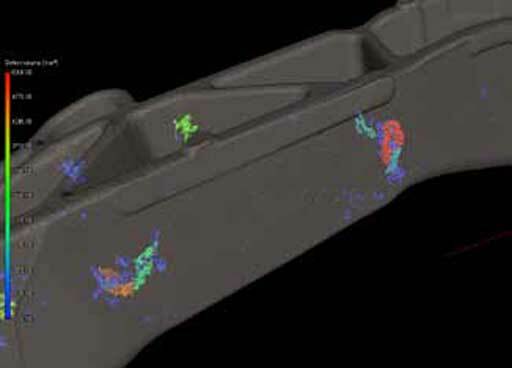 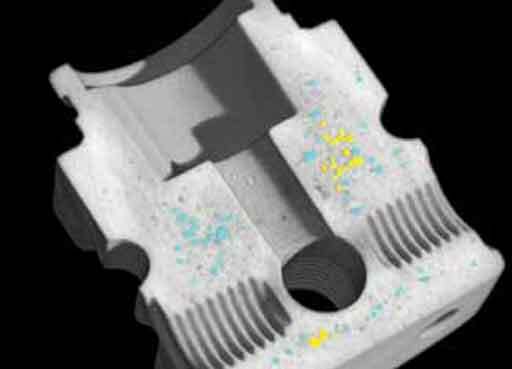 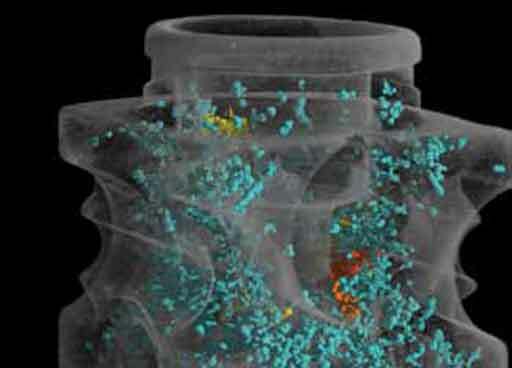 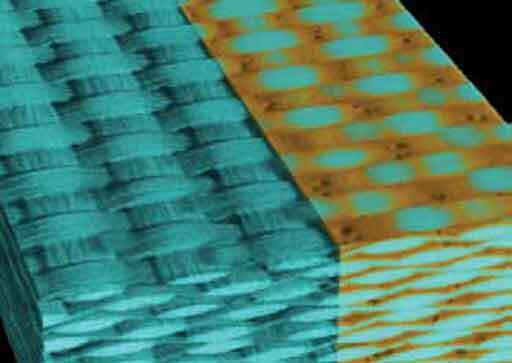 High precision 3D metrology with CT – automatic generation of first article inspection reports in < 1h possible. 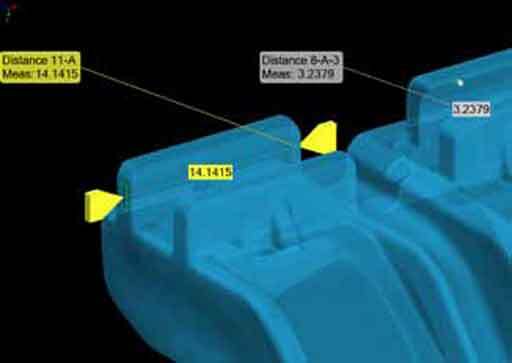 All v|tome|x systems can also be used for 2D inspection with fast and easy switching between 2D and 3D mode. 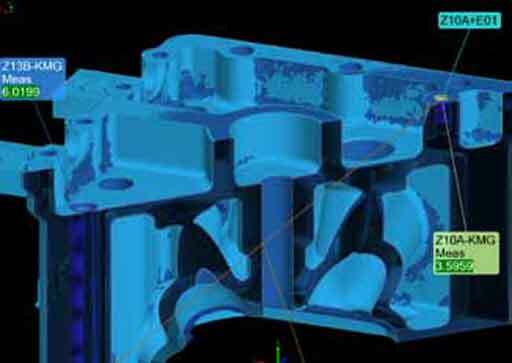 The wide range of available configurations allows to adapt the v|tome|x L to almost any kind of application in science, production control and 3D metrology.